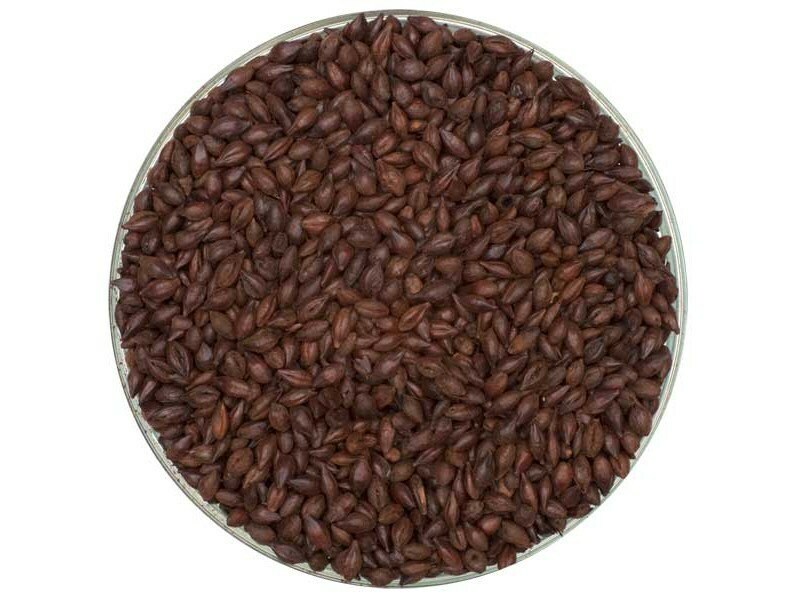 500-600° L. Gives black color with ruby highlights and distinct, astringent roasted bitter flavor. Mandatory for dry Irish stouts. Use very small percentages to add color to Scottish ales and red ales.